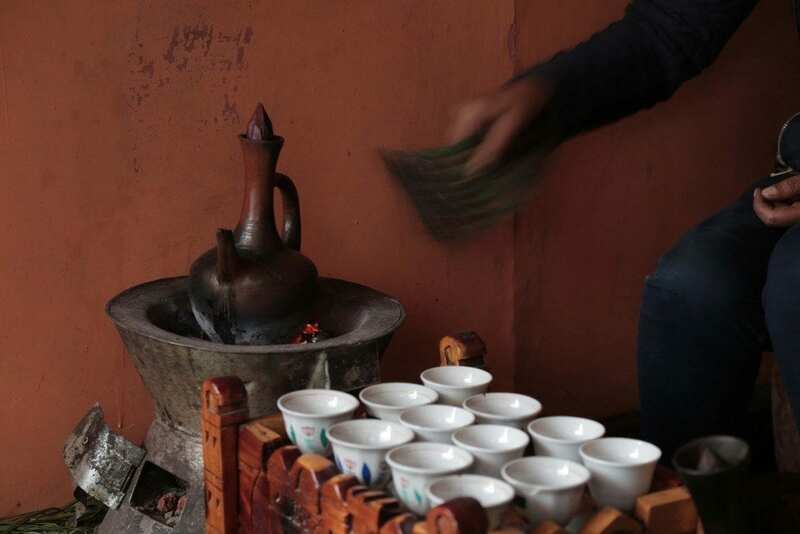 Most Ethiopian mornings begin with the same, time-honored tradition. Charcoal is gathered in the fire pit and then a flame is lit and fanned. Next a black clay jebena, or long-necked coffee pot, is filled first with water and then with buna (Amharic for “coffee”). Finally, it’s placed on the simmering coals. Buna is so much more than just a drink here; it’s a central part of daily life. One in four Ethiopians make their living from it, and it generates an incredible 60% of the country’s foreign income. Yet sadly, a changing climate is threatening this way of life – and with that, the survival of Ethiopia’s many smallholder farmers. It’s predicted that by 2050, this could lead to a 10-20% decrease in coffee crop yields because of climate change. So how can Ethiopia cope? To most people outside the country, Ethiopia is a lifeless, deserted place synonymous with the droughts and famines of the 1980s and 1990s. Yet it’s far more than that. Sure, there are deserts in Ethiopia – but the majority of its landscape is a fertile, highland plateau. This is a country that boasts the source of the Nile; lush forests; and ripe, cultivated land. Unfortunately, climate change has brought with it more droughts and unseasonal rains. These weather patterns disrupt the agriculture on which 82% of the 95 million population rely. And which crop plays the central role in the agriculture of Ethiopia? Coffee. 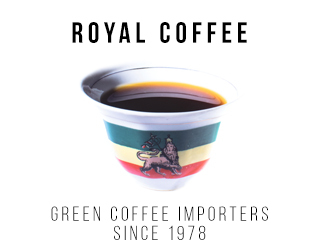 Coffee’s been cultivated in Ethiopia for over a thousand years; in fact, it’s the original home of Arabica. And Ethiopia is also the largest producer in Africa. Even today, coffee is an integral part of life here. Half the coffee produced is consumed within the country, and nearly all of the coffee is produced by smallholder farmers. These smallholder farmers have roughly one-to-three-hectare plots, causing their product to be called “garden coffee”. Yet despite the importance of coffee to Ethiopians, and its long history, the country has only a tiny share (3-5%) of the world market. And sadly, it’s the smallholder farmers that are most vulnerable to a changing climate. Ethiopia is not only said to be the origin of Coffea arabica, but also a genetic bank of coffee. The natural diversity of coffee plants here is stunning. However, the Intergovernmental Panel on Climate Change (IPCC) predicts a 10-20% decrease in overall crop yields by 2050, due to climate change worldwide. This unprecedented challenge to agriculture might affect the vulnerable coffee plant in a variety of ways. The IPCC predicts a global mean temperature increase of 1.4-5.8 degrees Celsius by the end of the 21st century, but Ethiopia’s temperature is estimated to rise by 1.7-2.1 degrees Celsius by 2050 – an increase that is far ahead of the global annual mean. So what does this mean, plainly speaking? Well, coffee trees and their habitats will be exposed to higher temperatures. This in turn will cause a broad range of knock-on effects. And we don’t just mean the obvious stress that will lead to lower quality and yields. A rising temperature has implications, not just for one plant, but for the whole ecosystem. Take the coffee berry borer. One of the worst coffee pests around the world, this insect attacks the coffee fruit by burrowing in and laying its eggs. Every year, it’s estimated to cause a loss of millions of dollars. A temperature rise of even just one degree Celsius would lead to a considerably higher incidence of the coffee berry borer population – not to mention other pests and diseases. 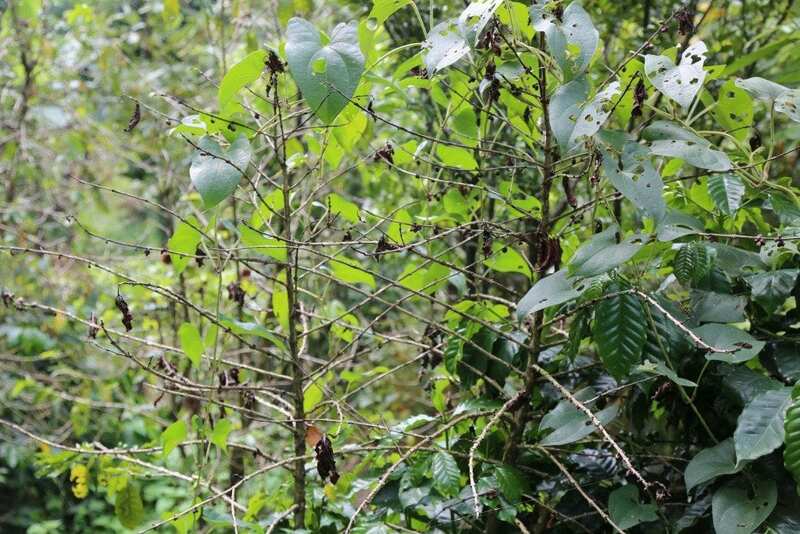 In Tanzania, for example, there is already evidence of the coffee berry borer being found at elevations 300 meters higher than it was previously found just ten years ago. The exacerbation of this trend would have grave consequences for coffee production worldwide. 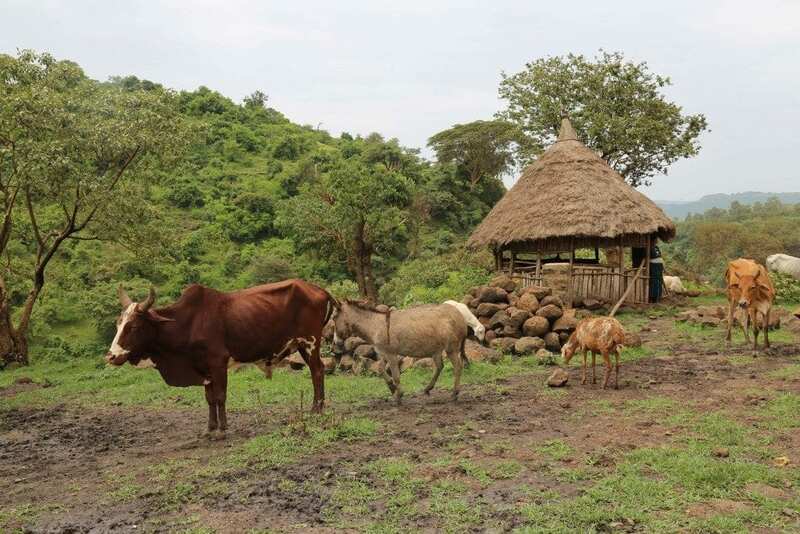 Although there is no current data in Ethiopia, we can imagine that the same problems will occur here – possibly at an even faster rate due to the increased mean temperature rise. This would have dire consequences on the Ethiopian coffee plants and the many people who rely on it. Climate change won’t just mean an increase in pests – it will also influence where coffee is grown. 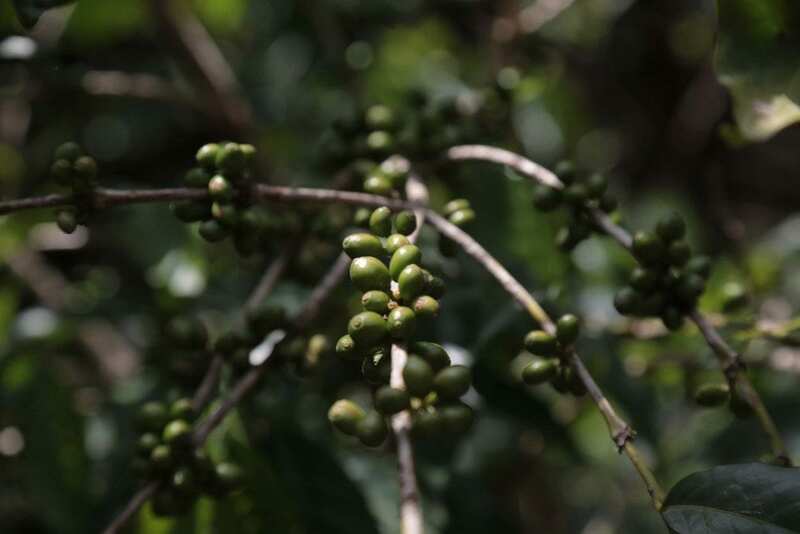 Rising temperatures will render some areas unsuitable for coffee plants, as the heat stress will be too much to handle. 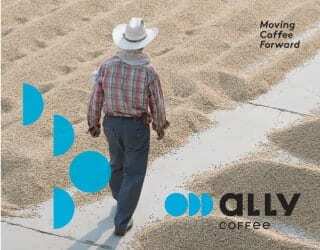 To continue to produce coffee at the same quantity and quality as now, adaptations will have to be made. But how can poor, small-scale farmers afford expensive adaptations? 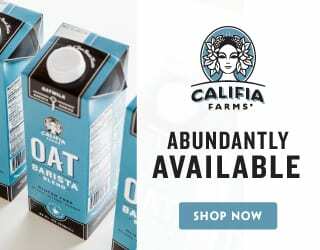 Inevitably, many will need to switch to growing other crops besides coffee to survive. The dire warnings of increased pests, disease, heat, and expensive adaptations can make it seem like there is no hope. But there are affordable things farmers can do now to mitigate the effects of climate change that are already being felt. One of the main ways to address rising temperatures in the areas in which coffee is grown is a shade canopy. These are trees that grow above the coffee bushes, blocking some of the sun’s light and heat. 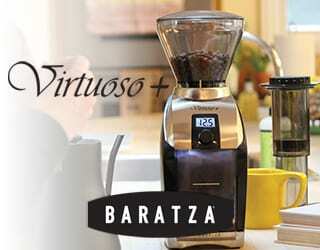 It makes it possible for coffee to be grown in an area where warmer temperatures would normally stress the plants. The latest research suggests that the introduction of shade trees can lower the ambient temperature around the coffee plants by up to four degrees Celsius. Along with the lower temperature comes a larger biodiversity of birds, bats, and good insects that can help keep pests (like the coffee berry borer) at bay. 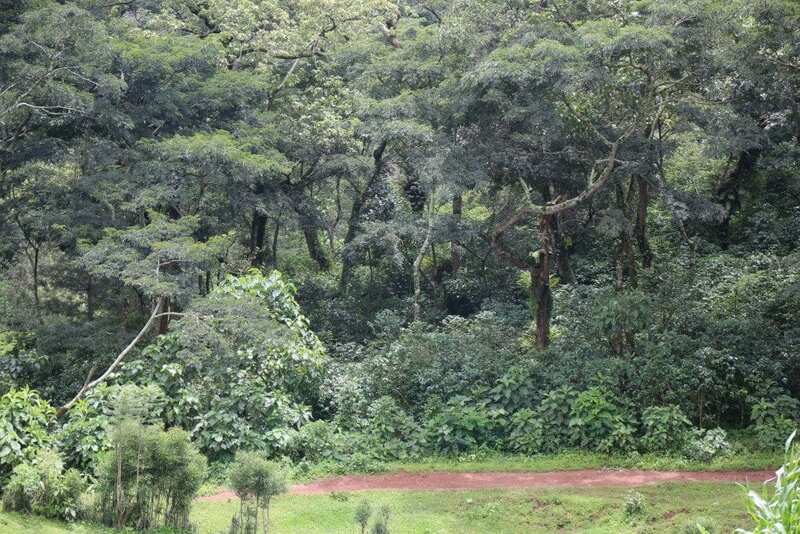 In a recent paper published by Kew Gardens in conjunction with the Ethiopian Environment and Coffee Forest Forum (ECFF), climate models were produced for Ethiopia. They predicted a 65% reduction in the recorded suitable sites of wild coffee by 2080, at best, and a worst-case scenario of a 99.7% decline. This reduction would mean that, by 2080, wild Arabica beans could be nearly extinct. And this modelling doesn’t even take into account other factors such as pests, diseases, and Ethiopia’s accelerating deforestation – all of which could speed up the process. If this is the case, then the fantastic and varied genetic database of coffee that exists in Ethiopia’s wilderness could vanish, leaving just the main varieties that are being farmed today. Imagine: all the amazing coffees out there, waiting to be discovered, gone before we can even taste them. And not only that but within these wild coffee varieties could lie the solution to a range of different issues. 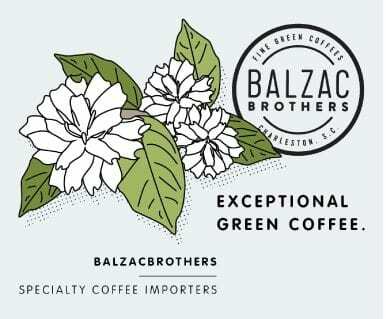 Coffee plants with genes for increased heat tolerance, resistance to pests and diseases, or higher productivity and quality could be out there waiting to be discovered. But if these climate models become reality, they probably never will be. There is so much to consider when we face the future of coffee in Ethiopia that it can feel overwhelming. But these are important problems that need to be solved, or else the consequences for Ethiopia’s smallholder farmers are huge. It isn’t just about saving buna and their way of life; it’s about saving their livelihoods as well. Written by K. Petrie and edited by K. Beard.